Promotional giveaways are serious matters concerned with business. 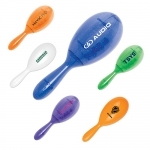 Attractive items like custom Maraca is an ideal gift for brand promotion through children. 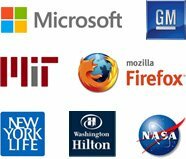 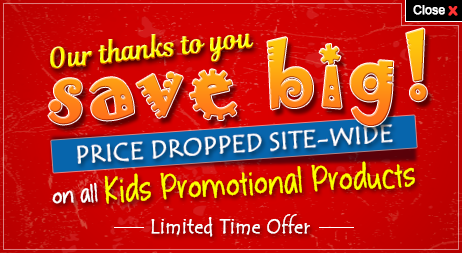 They can grab the attention of the targeted audience very easily. 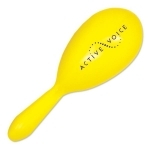 The promotional maraca will be exposed out in public when the children use it. 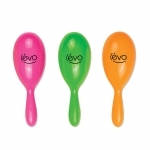 This gives maximum exposure for the personalized maracas. 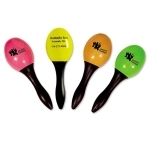 You can promote various sporting events or cultural events by offering such CPSIA compliant maracas to the audience. 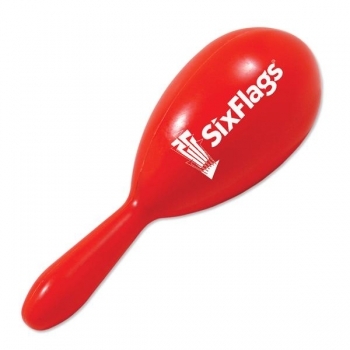 The red Maracas measures 7” and are perfect for diverse business verticals.